Following the success of his debut extended play; Geniuzz releases a documentary about his journey thus far, a track-by-track breakdown of his #ASOG E.P, collaborations, life since he moved from Jos to Lagos, his record label, future endeavours and more. The Effyzzie Music act also releases a new single from the project, which is the infectious DreyBeatz produced Show Me Love. The track has gained praised since the release of the E.P, and it features background vocals from Yemi Alade. 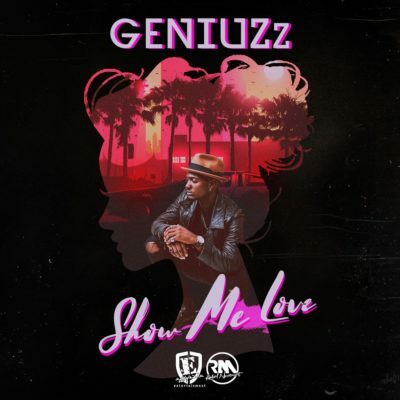 Check on Show Me Love, and watch the #ASOG Documentary, also do not forget to stream/download the A Slice of Geniuzz extended play.